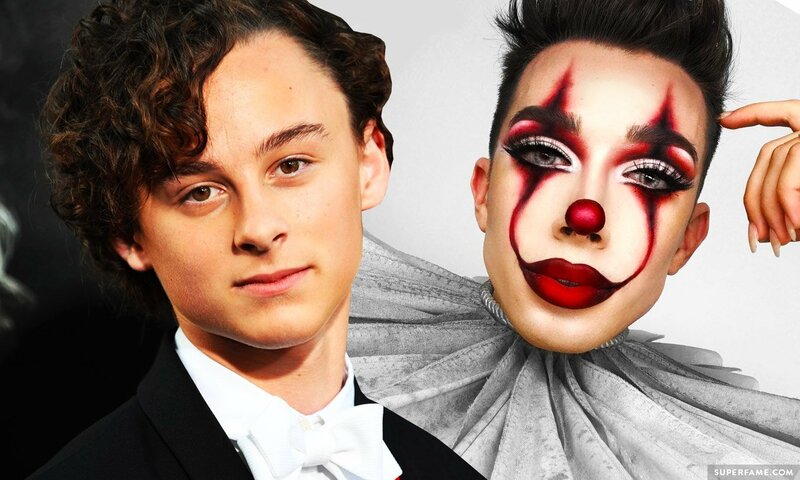 James Charles was attacked by It actor Wyatt Oleff, 14, after James posted a YouTube makeup tutorial featuring Pennywise from It. Wyatt slammed James for being opportunistic, especially after James famously dissed the movie last month. 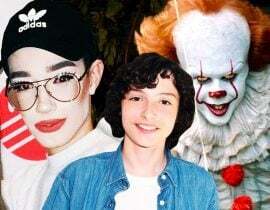 Back in September, James caused some drama after he said that the It movie was “awful”. 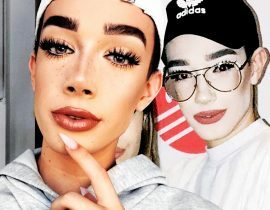 After he did that, It and Stranger Things star Finn Wolfhard fired back, which forced James to issue an official apology. 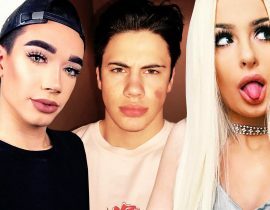 A month later, it seems like James just can’t escape all the It drama for good! 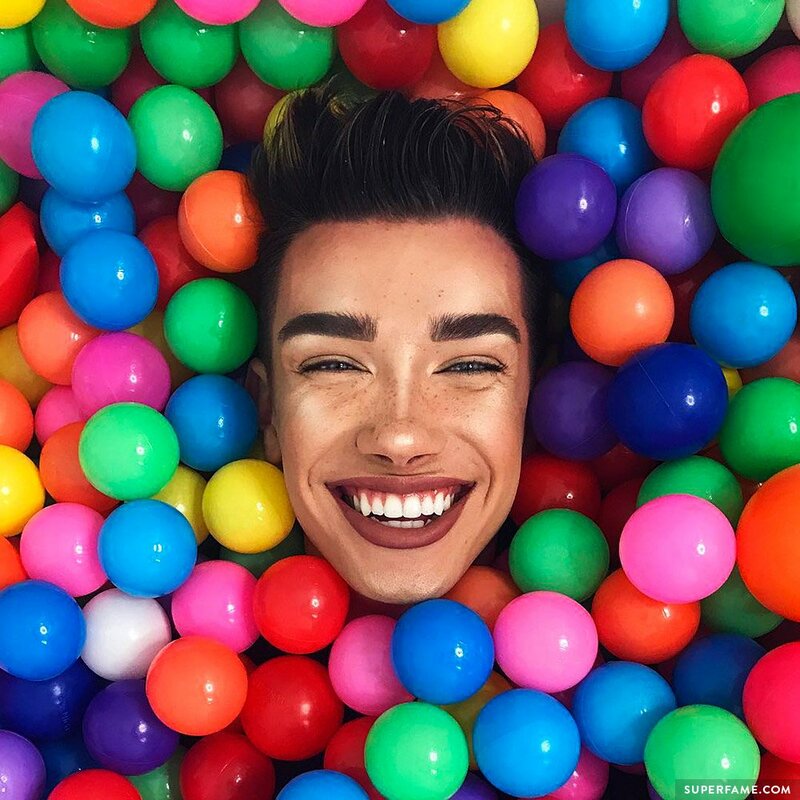 It’s almost Halloween, and James went to film a “glam” makeup tutorial about becoming Pennywise. Watch it below. 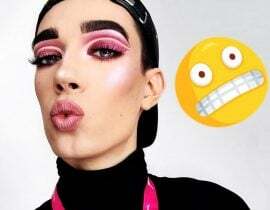 James said that everyone was making Pennywise makeup tutorials, so he just had to join in. 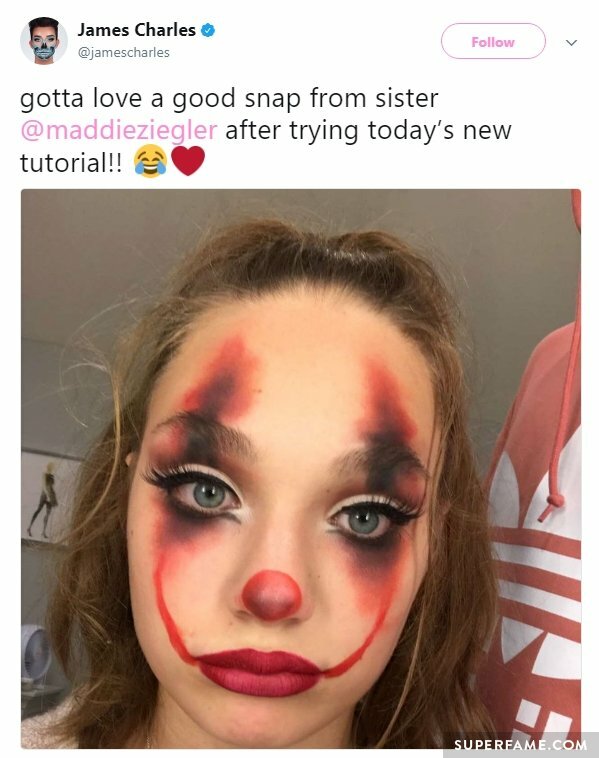 James had many fans who praised the video, like Maddie Ziegler. Unfortunately, her makeup didn’t turn out quite like the original. Even songstress Cher thought it was “magnificent”. 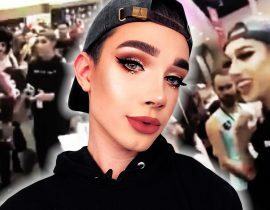 Last month, James Charles was attacked by It fans (and Finn Wolfhard) when he said the movie sucked. 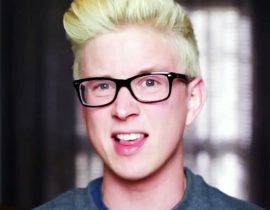 You can watch the video below to see some of the things he said, as well as his apology. 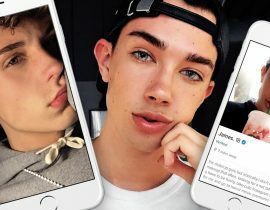 Following in the footsteps of his co-star Finn Wolfhard, Wyatt Ghouleff (who plays Stanley Uris in the movie), accused James of “exploiting” the It movie to get attention, fame, and cash. 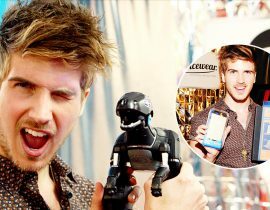 Shane Dawson also entered the fight to defend James. 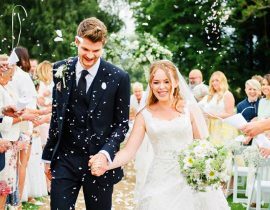 “The look was f****** good,” Shane said. “Stop taking things so seriously,” he told Wyatt. 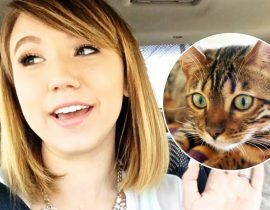 Wyatt then started to backpedal and dial down his outrage a bit. He claimed he was making a “joke”. 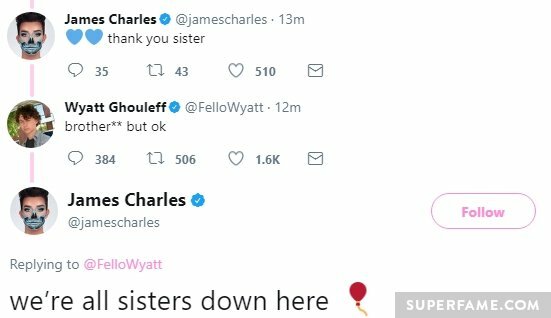 James, who has been on the receiving end of hate from It fans for weeks, did not let Wyatt off the hook so easily. 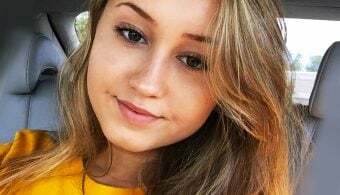 “It is not funny,” James said. He told Wyatt that “he knew what he was doing”. 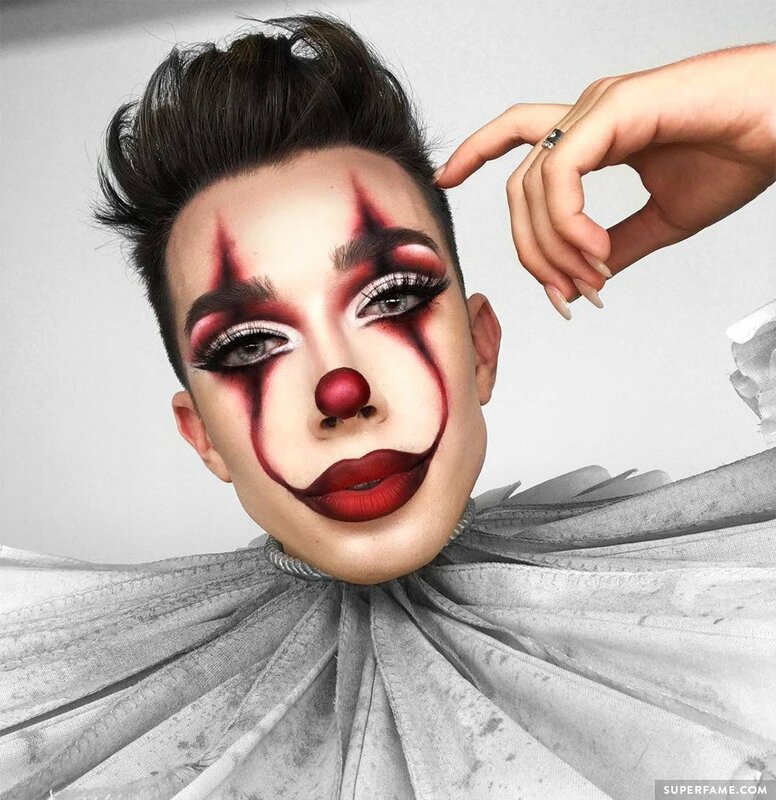 James said that his It dragging was different from dragging Wyatt. 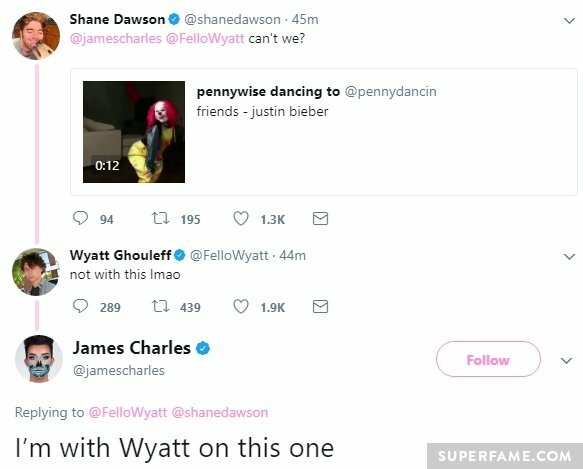 Wyatt replied to Shane’s humorous tweet about wanting to be friends again. The pair of them appeared to have gotten over the fight.